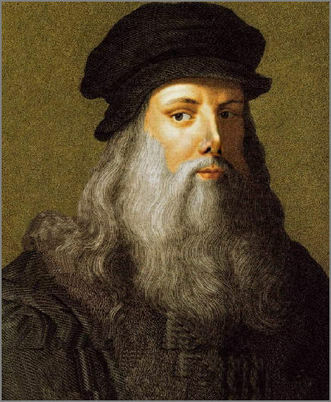 ​Leonardo da Vinci is widely considered to be one of the greatest painters of all time and one of the most diversely talented persons ever to have lived. He was a painter, sculptor, architect, musician, mathematician, engineer, inventor, anatomist, geologist, cartographer, botanist, and writer. Da Vinci was a genius. 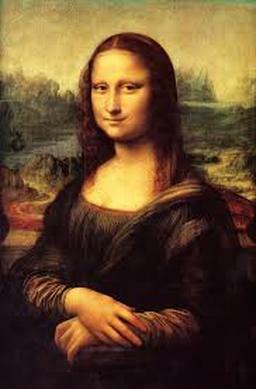 Our painting of the week is da Vinci’s very famous Mona Lisa. ​The Renaissance was a period of time from the 1300’s to the 1600’s in Europe. The word "Renaissance" means "rebirth". It was a rebirth of the idea that all people should learn about the classical arts, literature, and science. Da Vinci's most well-known painting, and arguably the most famous painting in the world, the "Mona Lisa," was painted sometime around 1506. For da Vinci, the "Mona Lisa" was forever a work in progress, as it was his attempt at perfection. The painting was never delivered to the person who ordered it. 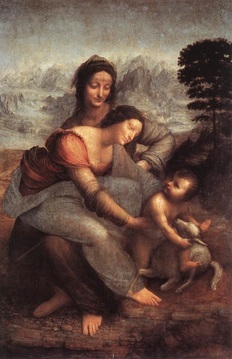 Da Vinci kept it with him until the end of his life. 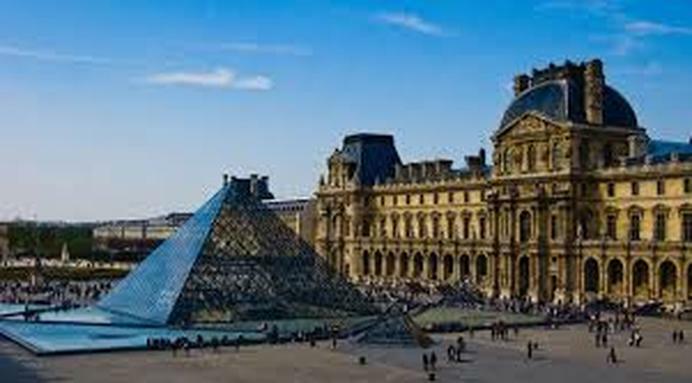 Today, the "Mona Lisa" hangs in the Louvre Museum in Paris, France, secured behind bulletproof glass. 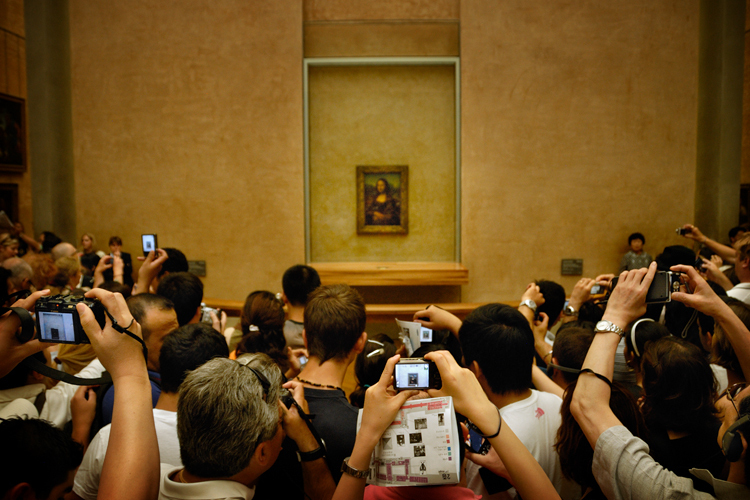 Museum visitors always group up as close as possible to the painting and photograph it. 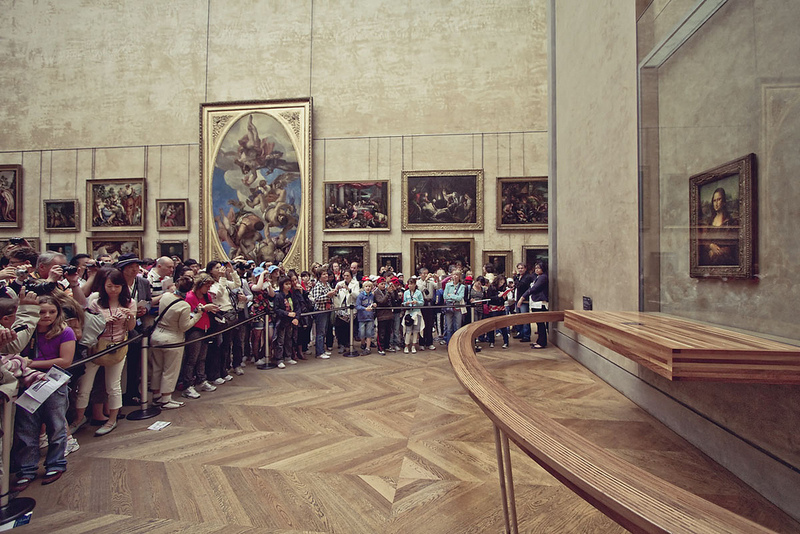 The Mona Lisa is regarded as a priceless national treasure for France. 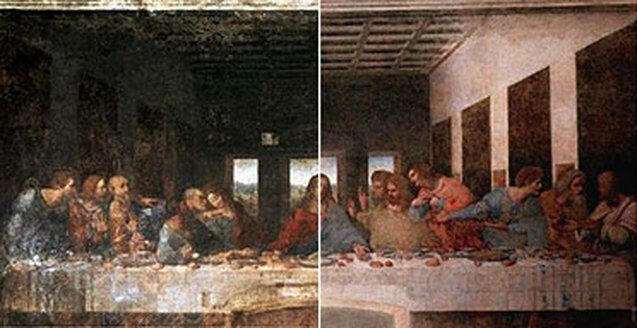 One of Leonardo da Vinci’s most famous paintings is The Last Supper. The Last Supper on the wall of the convent today. The Last Supper represents the last meal shared by Jesus with his disciples before his capture and death. When it was finished back in the 1490’s, the painting was acclaimed as a masterpiece. 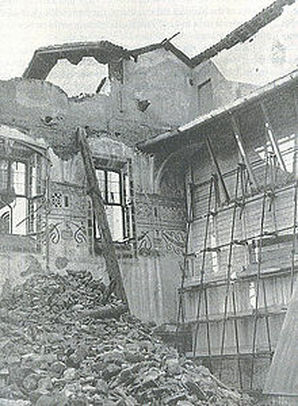 Leonardo, who was always experimenting with new ideas, used a new technique instead of the reliable fresco method for walls. His new painting method became subject to mold and to flaking. His wonderful painting deteriorated rapidly so that within a hundred years it was described by one viewer as "completely ruined". 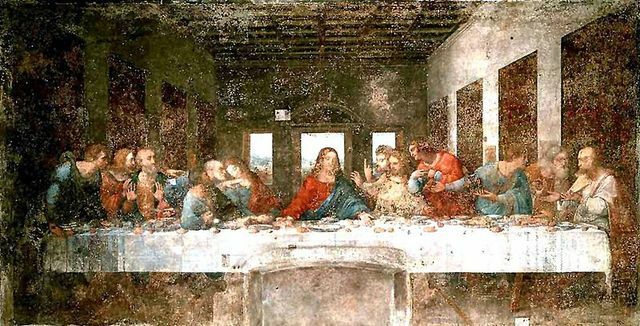 The Last Supper by da Vinci before any restoration. The Last Supper by da Vinci showing half restored. Throughout the ages, attempts at repairing, restoring, and even repainting it have been undertaken. 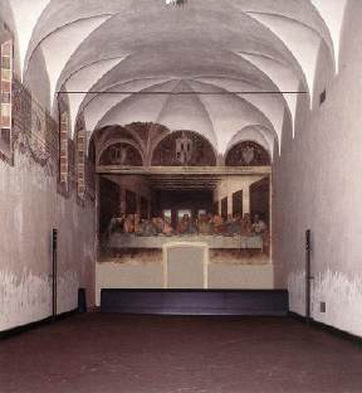 The Last Supper was reopened for the public in 1999 after a major renovation. It is now protected by a controlled air and moisture environment. Visitors must make reservations to see the artwork and groups are limited to 25 people for 15 minutes at a time. Despite the fact that much of Leonardo’s original painting is gone, The Last Supper is the most reproduced religious painting of all time. 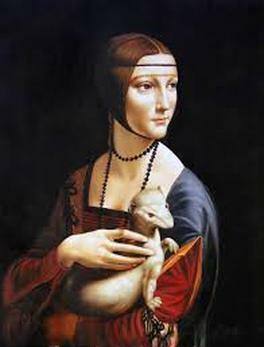 Leonardo da Vinci had many interests in addition to painting. His observations and inventions were recorded in 13,000 pages of notes and drawings. These notes included designs for flying machines some 400 years before the Wright brothers' first success.